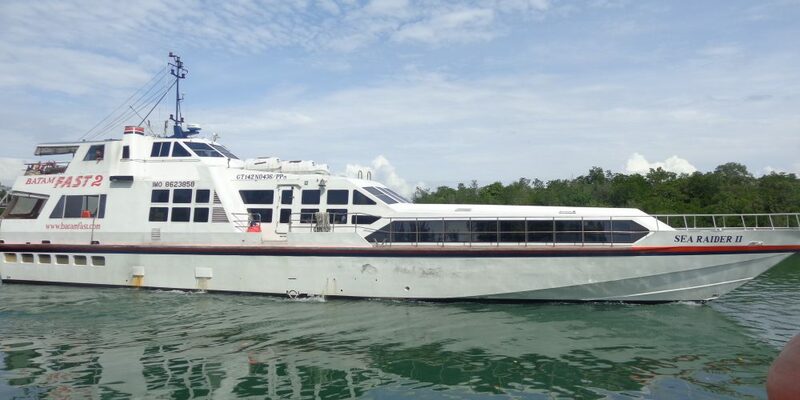 The Closest International Ferry Terminal from Hang Nadim Airport in Batam Just 10 Minutes. 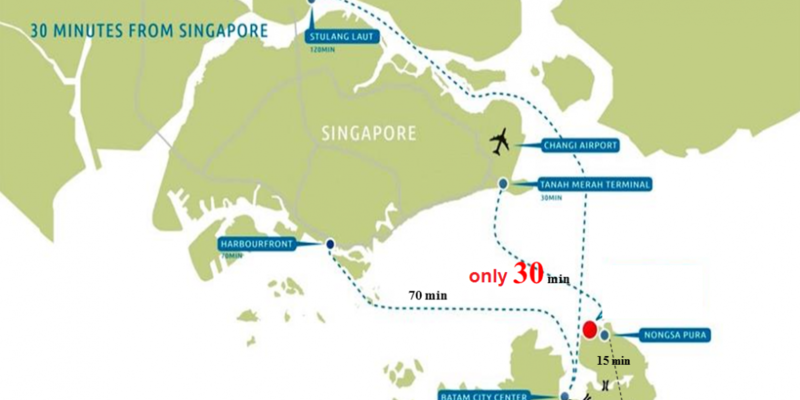 The Fastest route from Batam to Tanah Merah and Changi Airport Singapore. 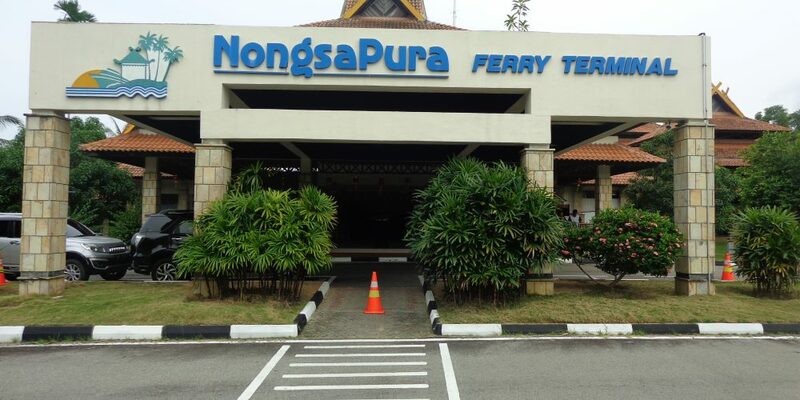 It’s the only ferry terminal at exclusive tourism area in Nongsa Batam Indonesia . 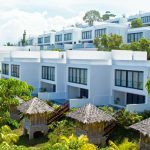 Located surrounding by the resorts of Turi Beach, Nongsa Point Marina, Nongsa Village, Montigo Resort, Batam View and Golf courses of Tamarin Santana, Palm Springs and Tering Bay. 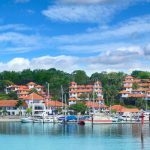 Nongsa Point Marina & Resort is designed with a Mediterranean touch and built around a natural cove at Nongsa, on Batam Island, Indonesia. 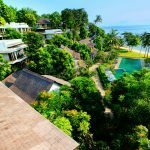 As the premier resort hotel with the largest grounds totalling 10 hectares in Batam, the Batam View Beach Resort enjoys an exclusive location and private beach facilities. 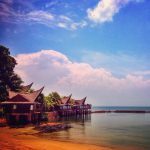 Located at Nongsa, Batam Island, 35 minutes by ferry from Singapore. Nongsa Village Resort Club lets you enjoy the old-world charm with all the modern conveniences you need. 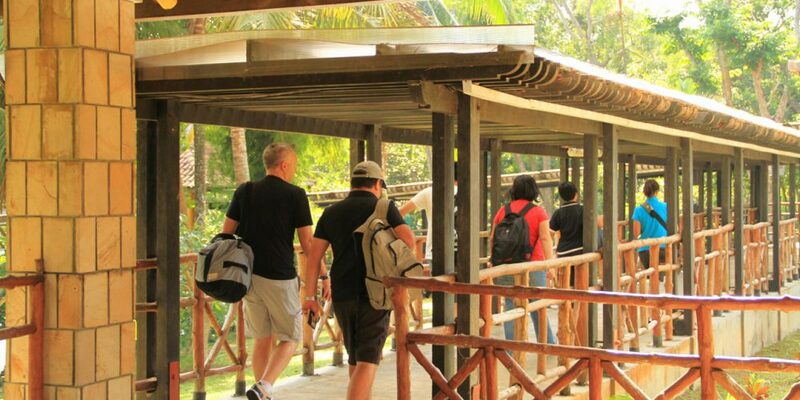 The Nongsa Village Club has its own beach, swimming pool, and fishing jetty, as well as easy access to local restaurants, sports activities, etc. Infinite Studios is an integrated Media Entertainment and Creative Services company. Our vision is to become one of Asia’s leading producer of Film, TV and Digital Media content for a global audience. 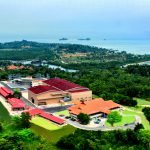 The Palm Springs Golf and Beach Resort is located in the Nongsa area of Batam, which is on the north-eastern side of the island. 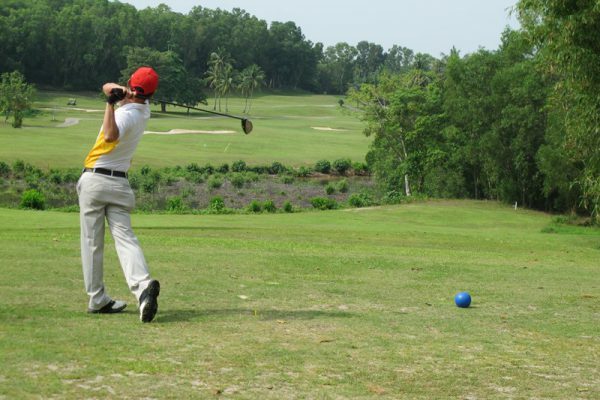 The 9 hole par 36 (par 72 for 18 holes) course is laid out over gentle hills & surrounded by lush vegetation, as well as being close to the ocean. 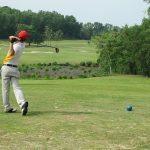 This is another course crafted by one of the world’s leading golf professionals and celebrities, Greg Norman. 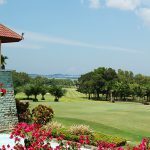 Design to be breath taking and challenging par 72 course, It’s located on a site of over 167 hectares overlooking the picturesque bay north of Batam. 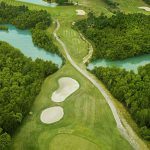 The Tamarin course, located just behind Nongsa Point Marina is the first course in the area designed by Jack Nicklaus. Jack Nicklaus-designed 9-hole course will offer true championship-level .